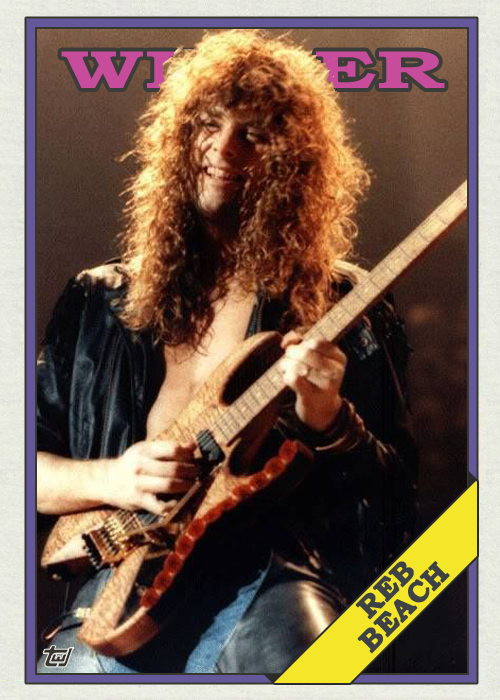 I don’t care what Mike Judge says, WINGER IS AWESOME. 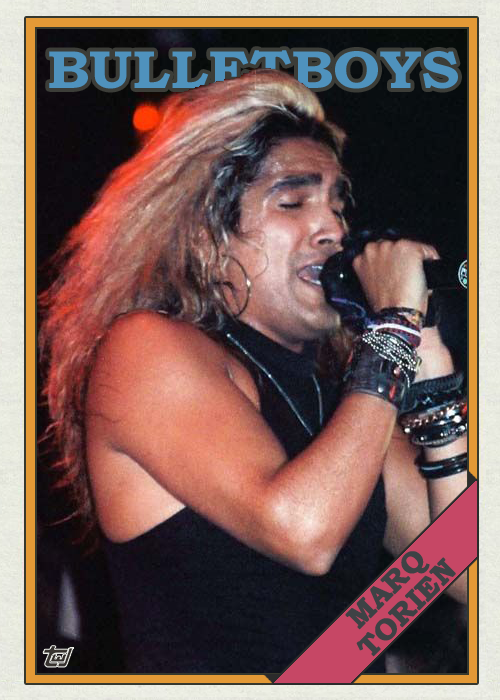 The musicianship in this band is top-notch, and much more complex than most of their hair metal comrades. 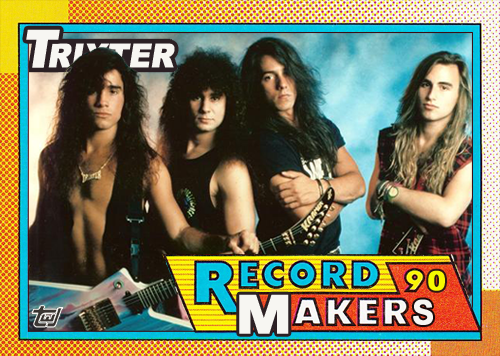 Like several other popular ’80s bands, Winger reunited several years ago and has been releasing some stellar material. 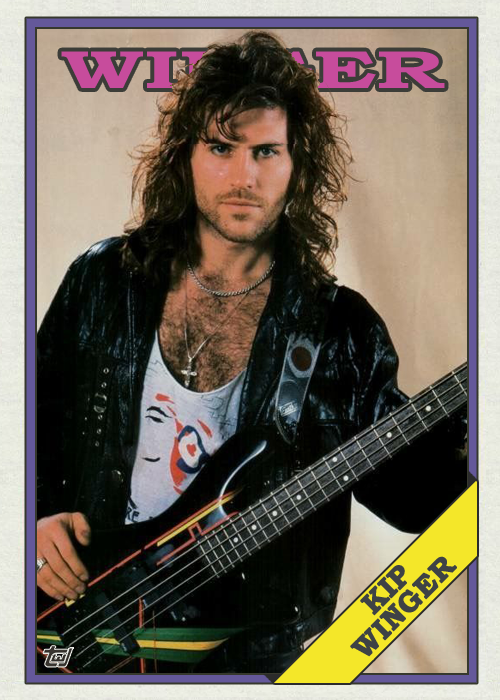 Kip Winger has a fantastic voice and is not only a proficient bassist, but also a composer of classical music. He was even nominated for a Grammy in 2017 for his Conversations with Nijinsky. 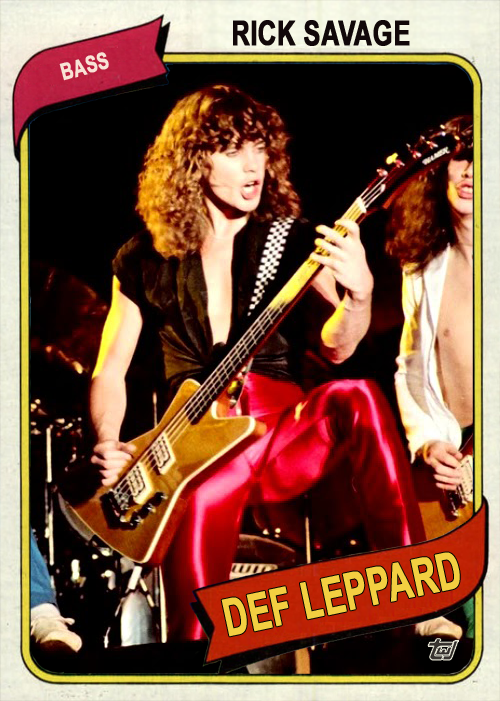 Add to that his pre-Winger work with Alice Cooper, and you’ve sold me on his awesomeness. 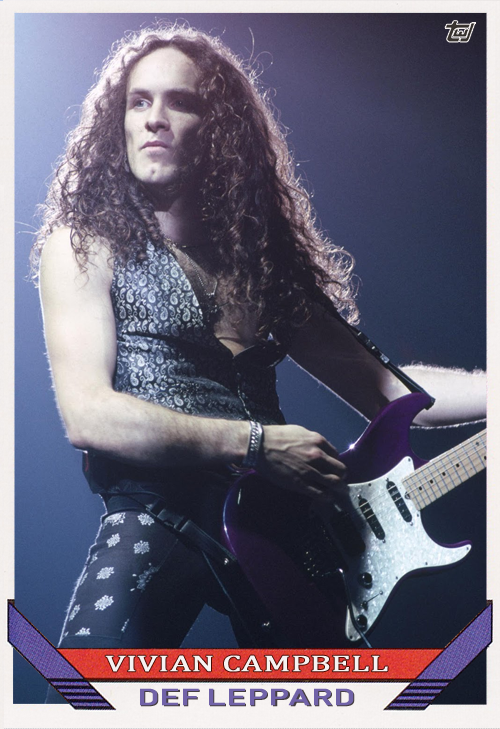 Reb Beach may not have the classical chops, but this dude can absolutely shred. 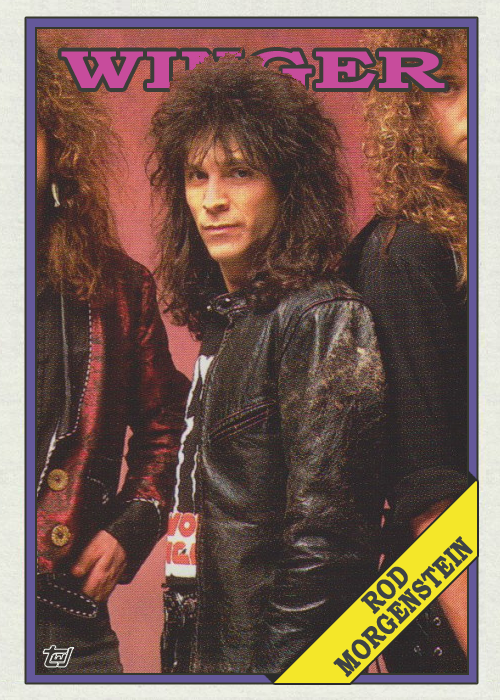 In addition to Winger, he has recorded with Dokken and Whitesnake, and has appeared on Twisted Sister, Bee Gees, and Chaka Khan albums. 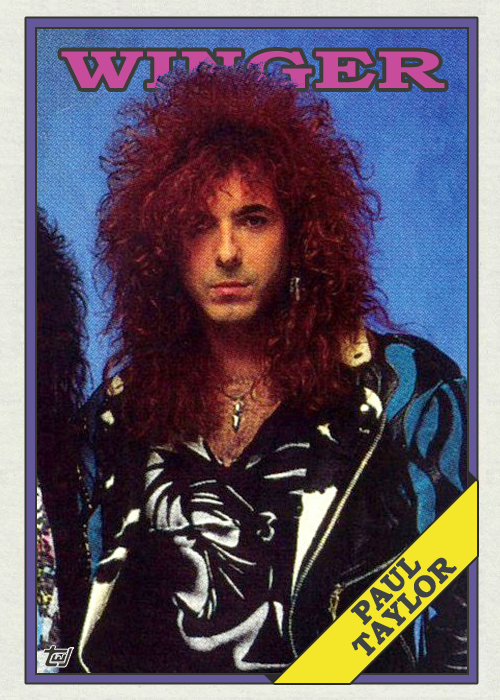 Paul Taylor made his recording debut with Alice Cooper the year before Winger‘s debut was released. 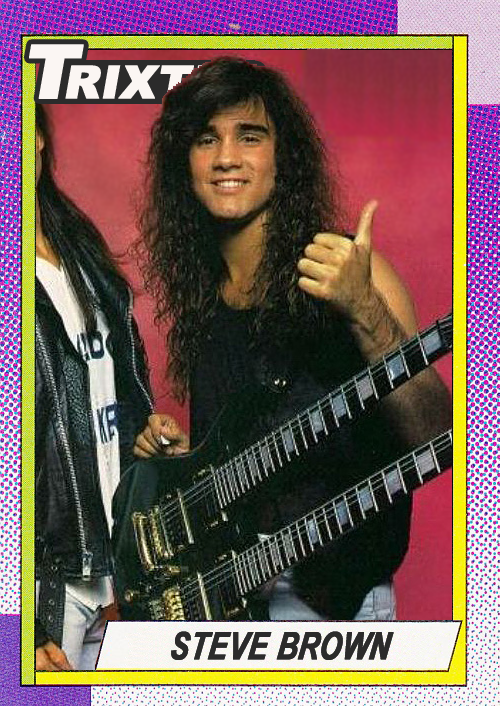 Rod Morgenstein brought a progressive music slant to Winger as a former member of jazz fusion group Dixie Dregs. 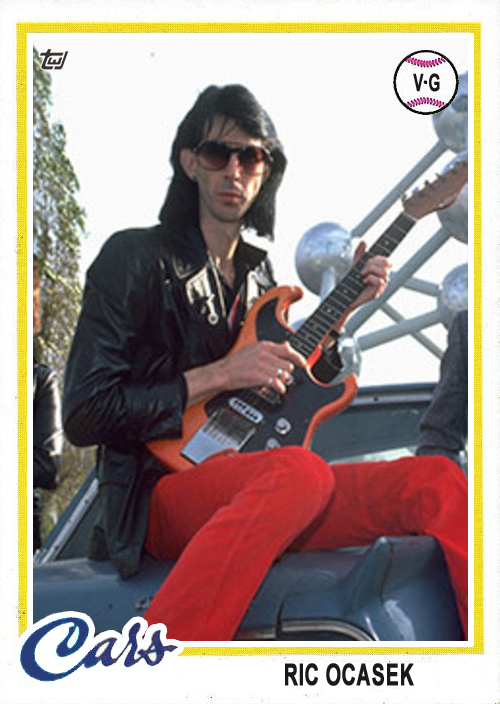 Growing up in the heyday of MTV videos, I always considered Ric Ocasek as the leader and most important member of The Cars. “You Might Think” was one of my favorite videos, with his goofy mug floating all over the place. I had no idea what an important part all the others played until much later. 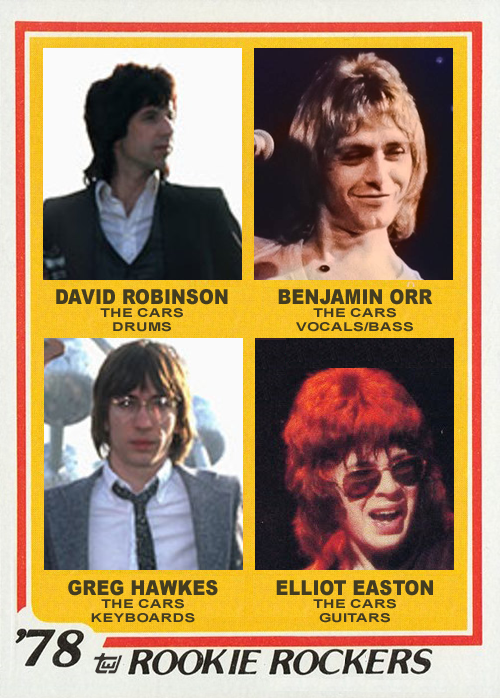 Still today, though, I can’t help but think of Ocasek more than any other member when I think of the band. Purchase The Cars, The Elektra Years, 1978-1987. The Cars’ self-titled debut album dropped in 1978 and charted the hits “Just What I Need,” “My Best Friend’s Girl,” and “Good Times Roll.” Also appearing on the album are “You’re All I’ve Got Tonight,” “Bye Bye Love,” and “Moving In Stereo.” For a debut album especially, it’s pretty fantastic. The Cars were inducted into the Rock and Roll Hall of Fame Saturday night, an honor that was many years overdue. The surviving members reunited to perform at the ceremony and were joined by Weezer‘s Scott Shriner on bass. 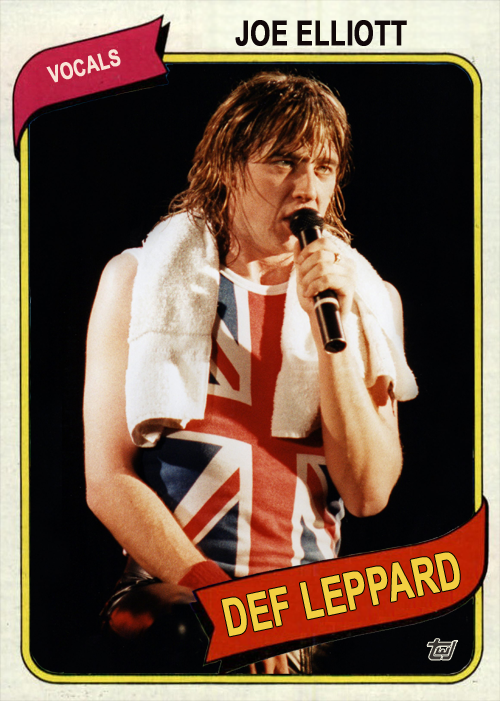 The group closed their set with “Just What I Needed,” originally sung by the late Benjamin Orr. Purchase The Cars, Complete Greatest Hits. 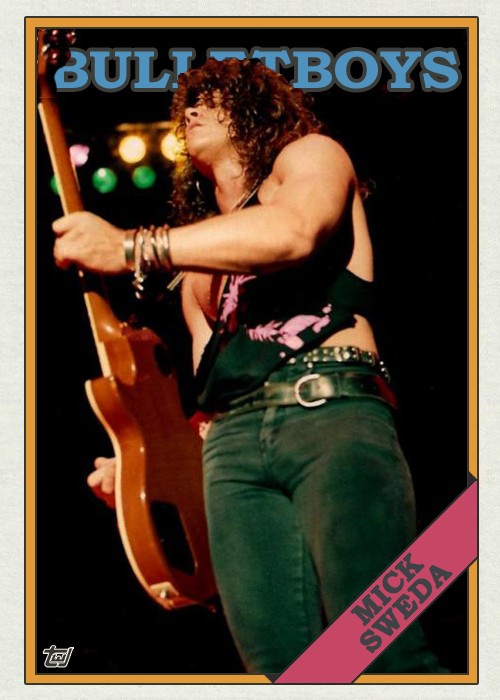 Inducting yourself into the Rock and Roll Hall of Fame is kind of like wearing a band’s t-shirt to their concert, right? But that’s what happened Saturday night as bassist John Illsley congratulated himself and his Dire Straits band mates, three of whom didn’t even bother showing up, on their induction into the Cleveland institution. 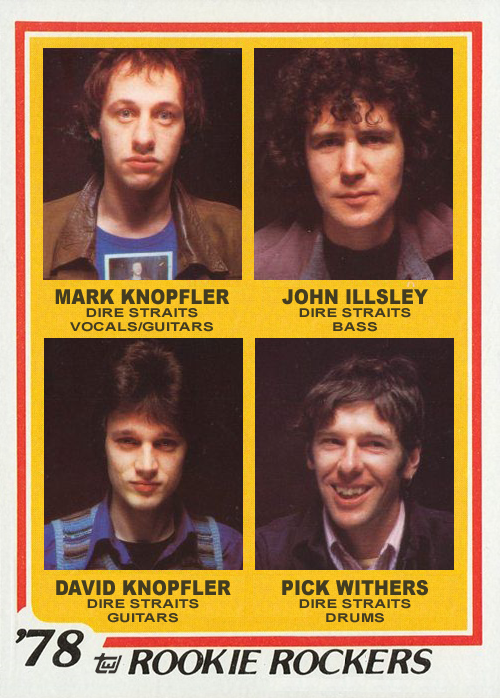 Mark Knopfler, David Knopfler, and Pick Williams all decided to skip the ceremony. Joining Illsely on stage were keyboardists Alan Clark and Guy Fletcher, who also received the honor from the Rock Hall. 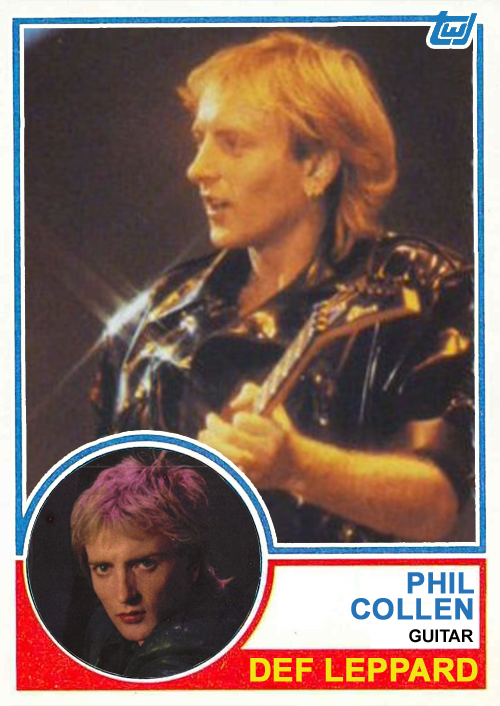 Other former Dire Straits members Hal Lindes, Terry Williams, and Jack Sonni were shunned by the committee. Purchase Dire Straits, Sultans of Swing, The Very Best of Dire Straits. 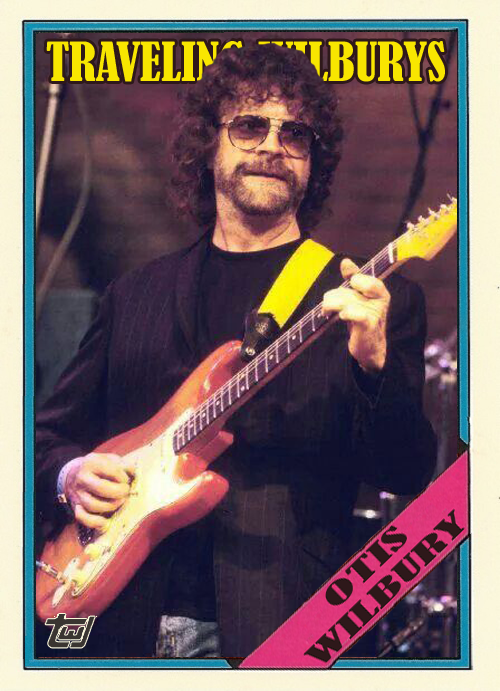 The most underrated member of the Traveling Wilburys is arguably Jeff Lynne. He is a producer extraordinaire and excellent songwriter, but was the last of the Wilburys to be inducted into the Rock and Roll Hall of Fame. 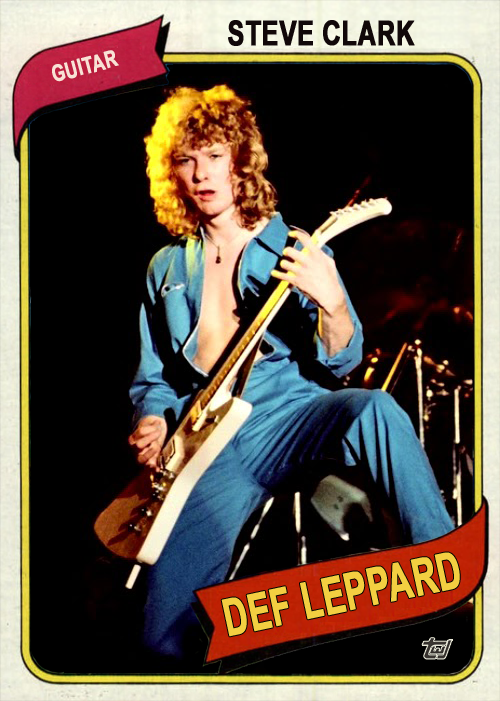 His group, Electric Light Orchestra, was finally honored by the Rock Hall in 2017. The band was introduced by Dhani Harrison, also known as Ayrton Wilbury, who played the guitar solo on “Like A Ship” from the vinyl edition of The Traveling Wilburys Collection. 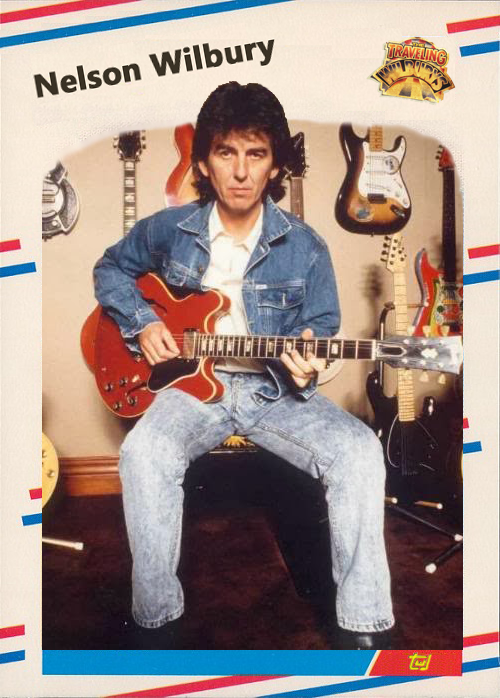 Lynne produced George Harrison‘s 1987 album, Cloud Nine, which included the #1 hit “Got My Mind Set On You.” He also produced Roy Orbison‘s 1989 release Mystery Girl, featuring the top 40 hit, “You Got It,” and co-produced Tom Petty‘s Full Moon Fever. And of course, Lynne—or rather, Otis Wilbury—co-produced Traveling Wilburys Vol. 1 with George Harrison (er, Nelson Wilbury). The Wilbury’s 1990 follow-up, Traveling Wilburys Vol. 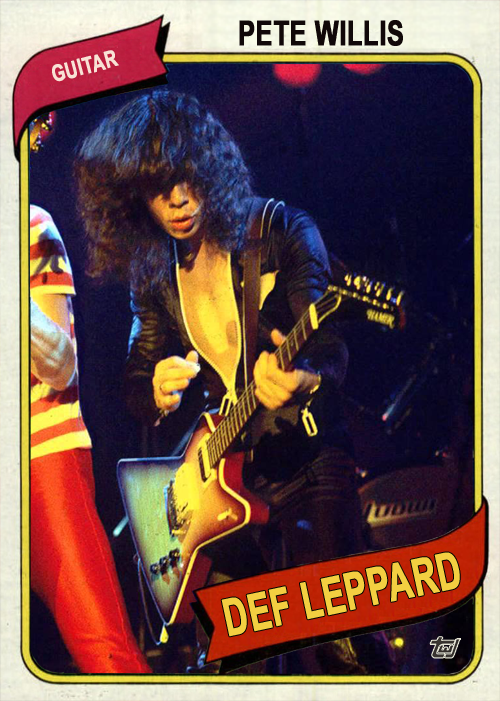 3, was produced by Clayton and Spike Wilbury (Jeff and George, respectively). George Harrison, with the Beatles, opened for Roy Orbison in the 1960s. He brought Bob Dylan back to the stage in the 1970s. 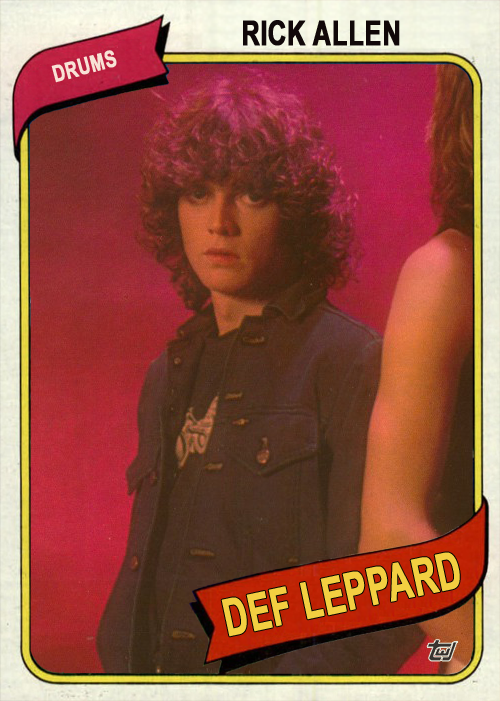 And he utilized the masterful production of Jeff Lynne in the 1980s. Where does Tom Petty fit in? Apparently, Harrison and Petty formed a friendship and were known to jam together privately. Put all five of those names together and you have the greatest supergroup of all-time. One would be hard-pressed to improve on the lineup of the Traveling Wilburys.